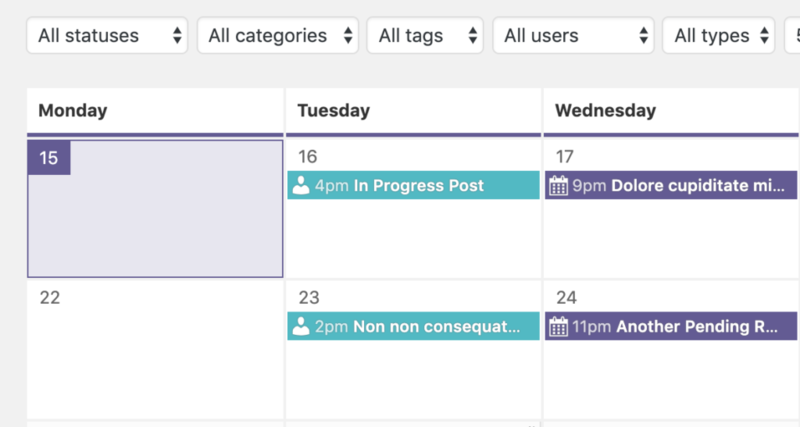 PublishPress 1.20.0 is available now and it has several useful improvements to the calendar and notifications. 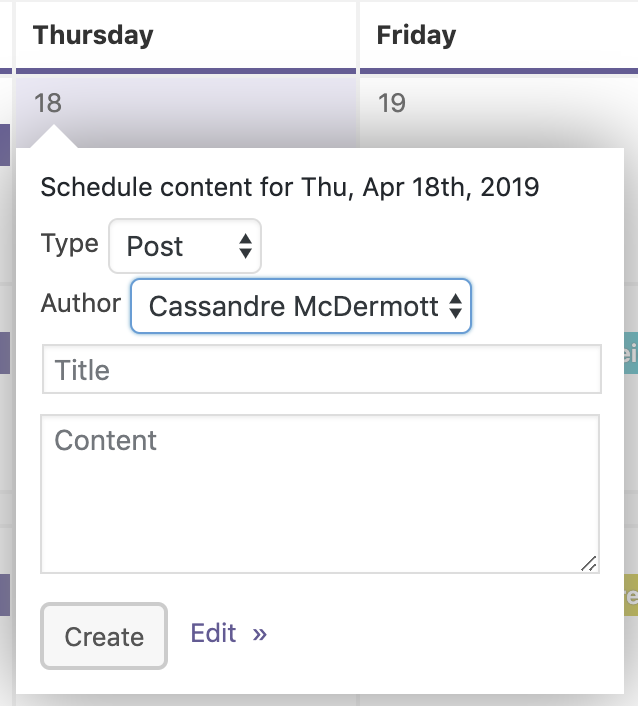 The PublishPress calendar can now show the time for content on your calendar. This will show you when Posts are scheduled or when they were published. 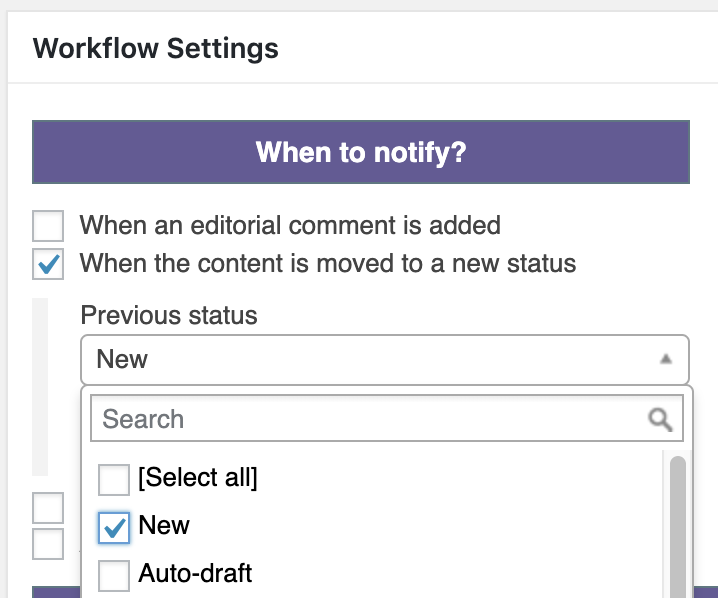 Quite a few PublishPress users have time-sensitive content and want to make sure their content is scheduled for exactly the right time. You can configure or disable the time display. Some PublishPress users mentioned that they weren’t getting notifications for entirely new content. That can now be fixed by selecting the “New” status for notifications.